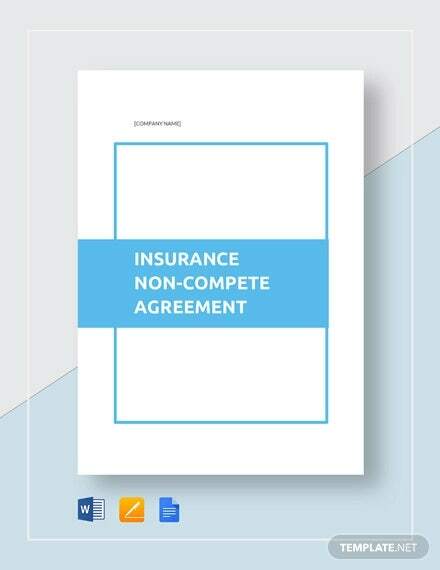 The employers, their sensitive information such as client lists, business practices and trade secrets are protected legally from the employees, partners or contractors at any stage of their relationship with the employer using non-compete agreement. You may also see agreement examples. The competitors can never get access to the information or the employees who left the organization can never use the trade secret for their own start-ups. 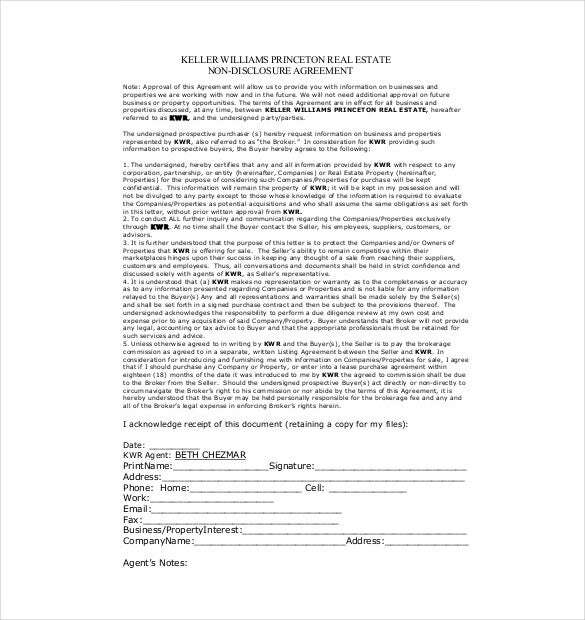 You can also visit Hold Harmless Agreement Template. 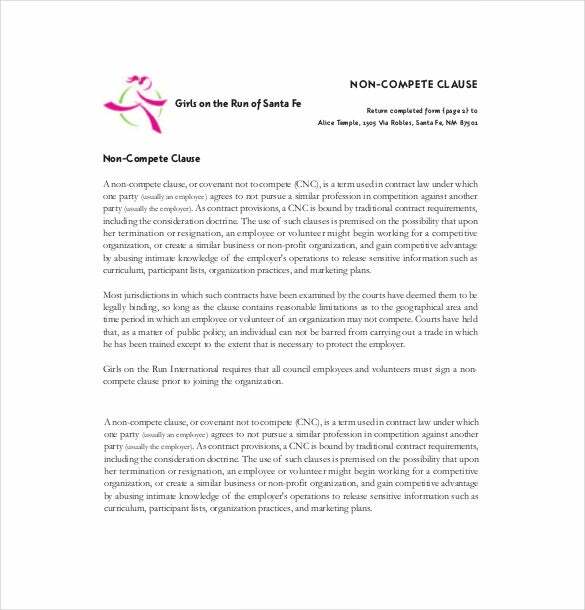 Our samples and examples will give some ideas for solving any disputes that you can consider for your own document. 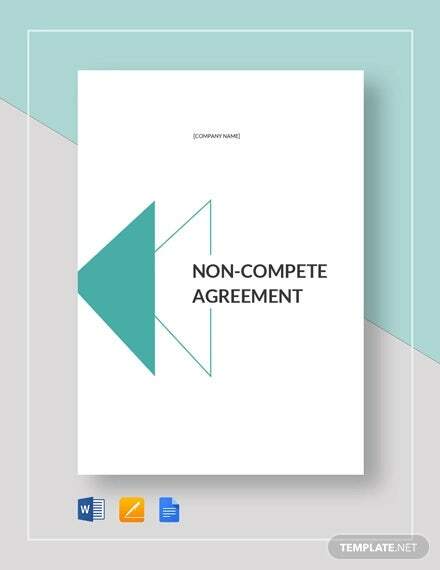 You can download our Agreement Templates, modify them and just fill up the details to create your non compete agreement. pwof.org | Every employer in a highly competitive industry should sign this with the employee. This sample agreement includes the duration before one can engage in a similar activity and a commitment. 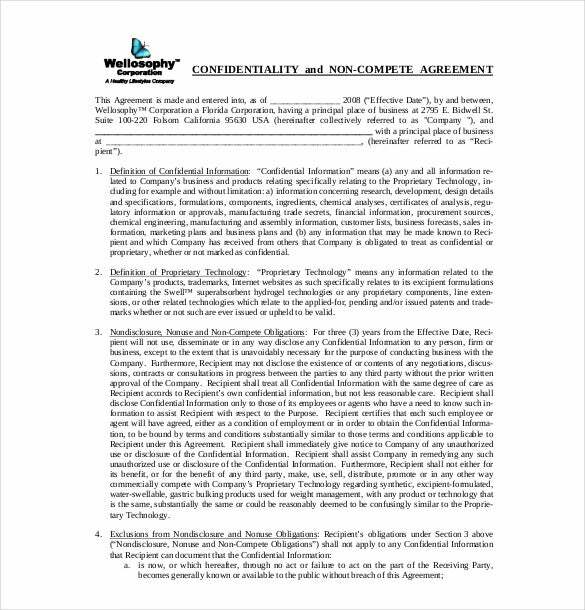 britesolutions.biz | If you want to employees to keep your secrets and not compete with you latter, they should sign this agreement. This example available for download is designed by legal experts to cover you. 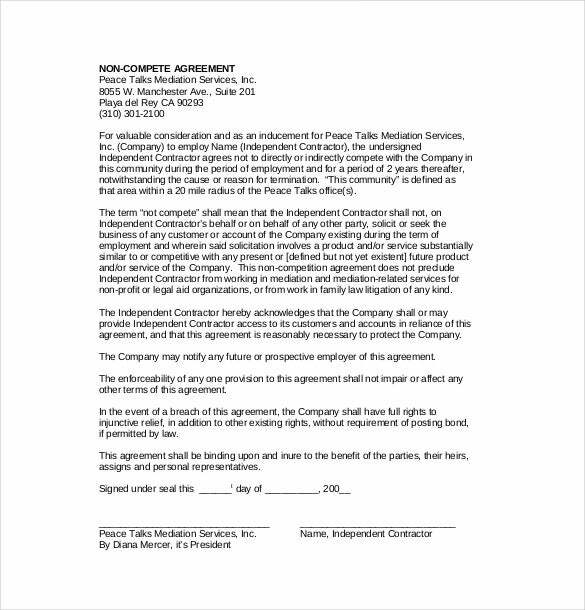 gotr-sf.org | With this agreement employees agree not to pursue a similar activity for a given time period after leaving the employer. 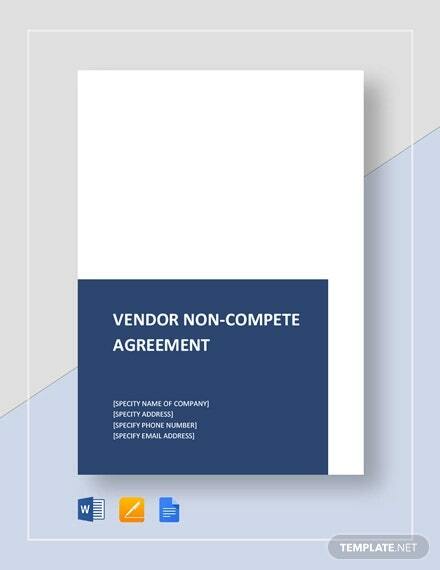 Our sample agreement template is all that you may need. 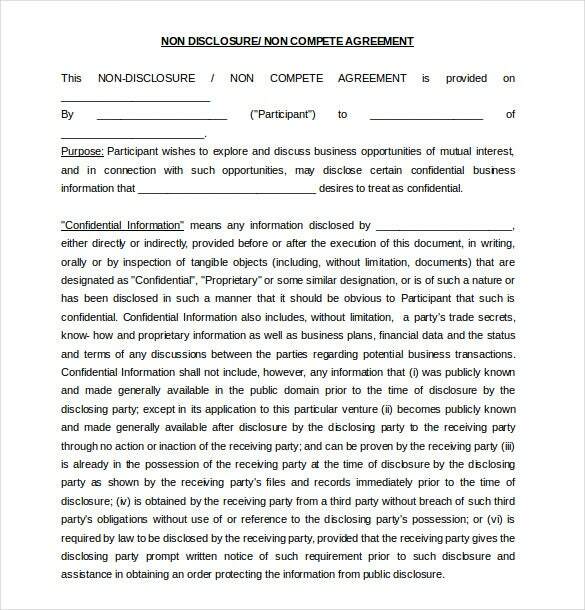 peace-talks.com | If you want your contractors to keep your trade secrets, they should sign this agreement. 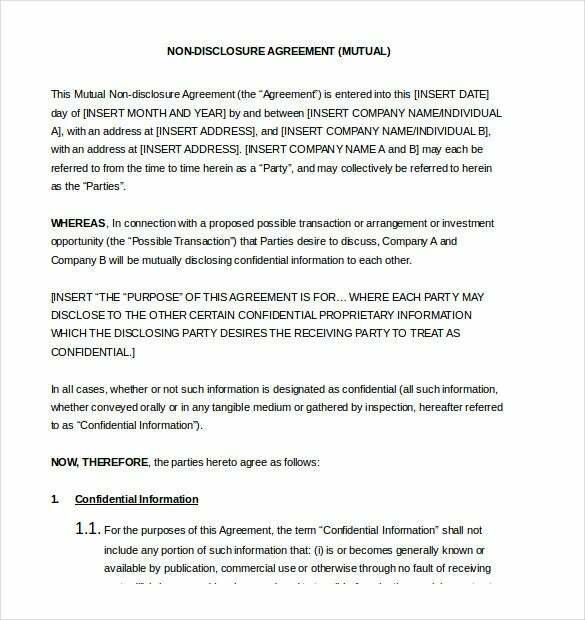 The example available here for download spells out the terms of the agreement and has signatures at the bottom. concert-promotions.com | Use this sample template for any kind of business since it is general and can also be modified. It is available in an editable Word format to allow for customization to change it as you wish. wellosophy.com | In order to keep your company information safe, there should be a non compete and confidentiality agreement. With our sample anyone can create their own. This one includes the obligations and information definitions. 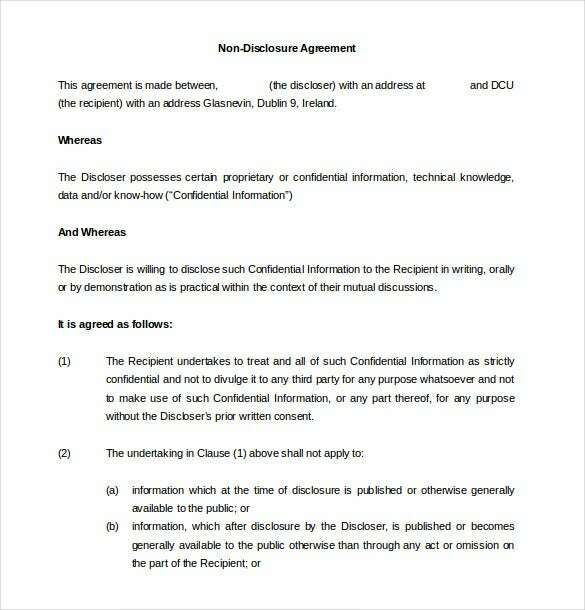 dcu.ie | The easiest way to create a non disclosure agreement is to use our free sample templates. They include the parties to the agreement, the terms and obligations of the parties and the definitions of the information to be safeguarded. 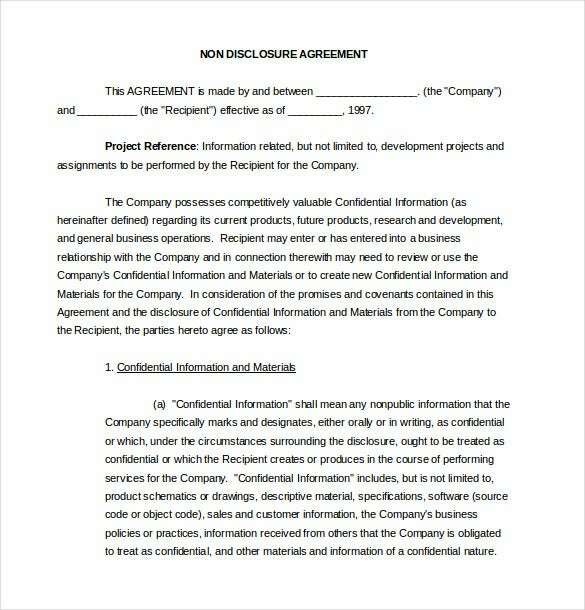 fastbusinessplans.com | In a case where both parties have some information to keep secret then this example template is used. 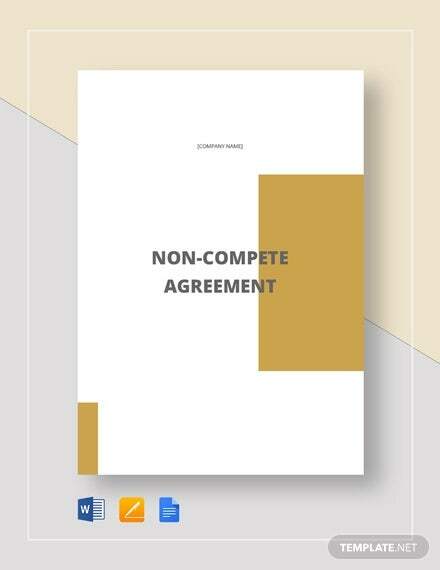 The mutual non compete agreement protects both sides. Download it in a customizable Word format. 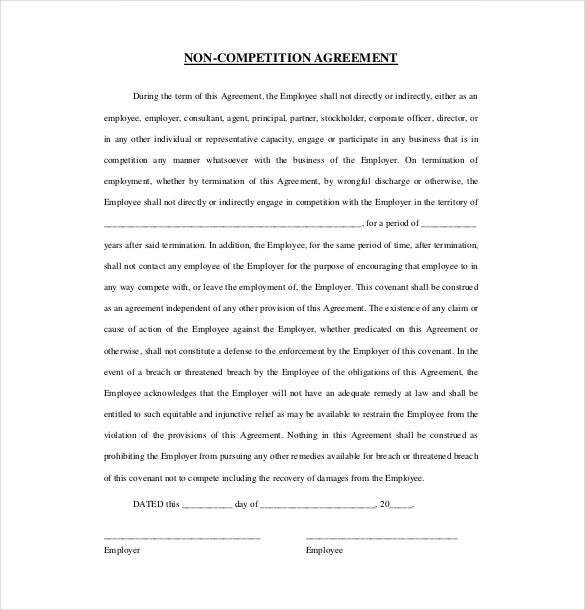 tannedfeet.com | Use our sample non compete agreement template to make a legally binding agreement with an employee or another business. It explains the way information should be handled to avoid it falling on the wrong hands. 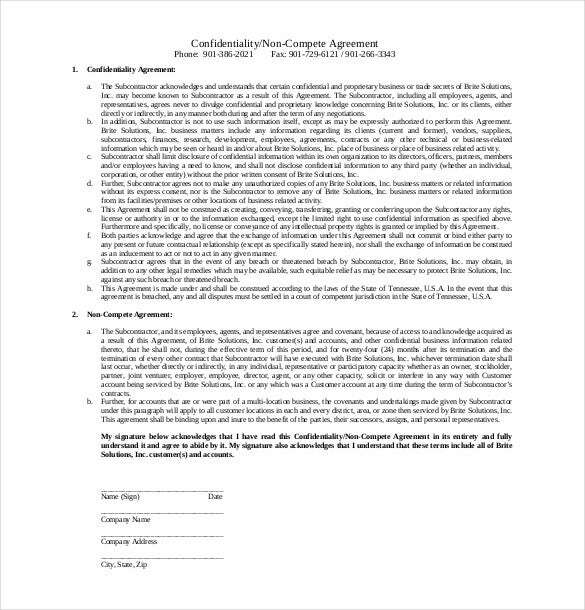 docracy.com | In order to keep your real estate projects and development information private, those businesses you deal with needs to sign this agreement. It captures the details of the recipient and explains the terms.